This study is aimed to investigate the chemical profile and examine the in vitro efficacy of Papua new guinea (PNG) propolis and compounds purified from it purified compounds against the protozoal parasites: Crithidia fasciculate, Trypansoma congolense, Trypanosoma b. brucei and drug resistant Trypanosoma brucei (B48), which cause diseases in humans and other animals as well as insects. In addition. The samples were assayed for their toxicity against human U937 cells in vitro. Chemical profiling was conducted by using negative ion spray ESI (LC-MS) and indicated that the ethanolic extract of PNG contained a series of triterpenes. Principle components analysis (PCA) of the processed LC-MS data collected was demonstrated the uniqueness in chemical composition of the fractions prepared from the sample that were also active against the parasites. Active principles were isolated by bioassay-led fractionation, using medium pressure chromatographic (MPLC). Afterwards, by using spectroscopic and spectrometric means, nine pure compounds were isolated and the their structures were elucidated indicating that eight of them were cycloartane type triterpenes. While the other one was a pentacyclic triterpene, 20 hydroxy betuline that was found to be the most active compound in these assays. Growth curves of drug-resistant T. brucei at concentrations ≥ EC50 showed that this compound was trypanostatic. Overall, the PNG propolis and its fractions showed low toxicity on U937 cell growth and were efficacious against kinetoplastid parasites. ISNAD ALENEZI, Samya , MANAL, Naif Alenezi , NATTO, J , KONING, Harry P. De , IGOLI, John , WATSON, David G. . "Chemical Profiling of Papua New Guinea Propolis and Assay its Antiprotozoal Activity". 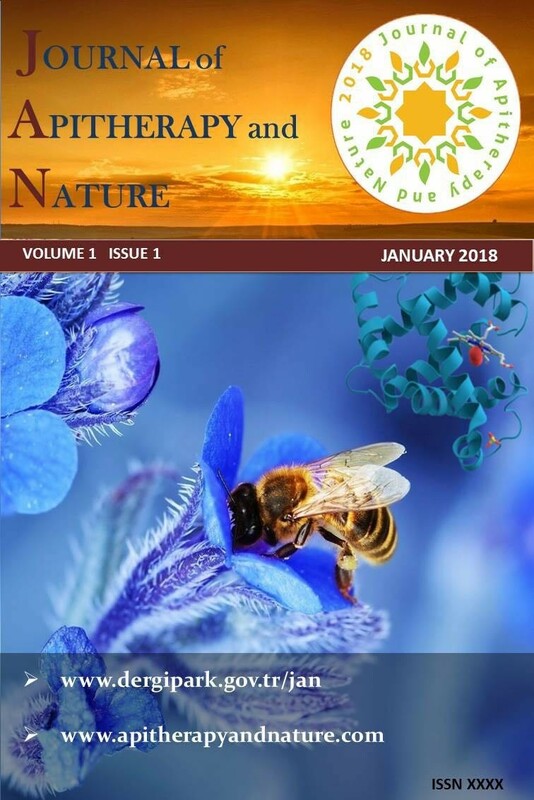 Journal of Apitherapy and Nature 1 / 3 (December 2018): 35-35.